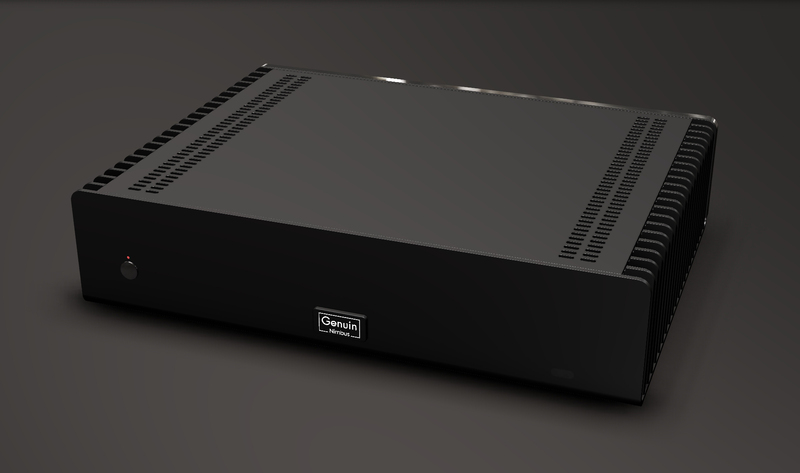 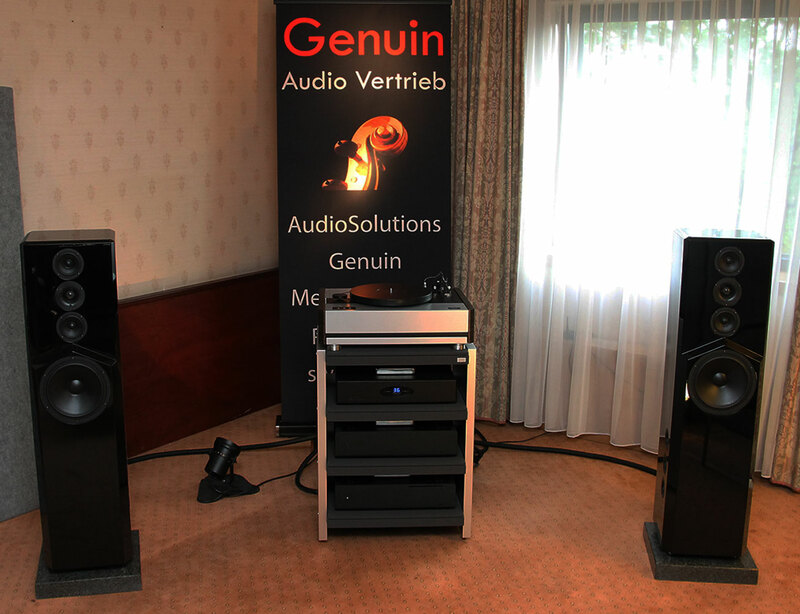 The personal experience of a genuin audio music system is to be substituted by nothing. 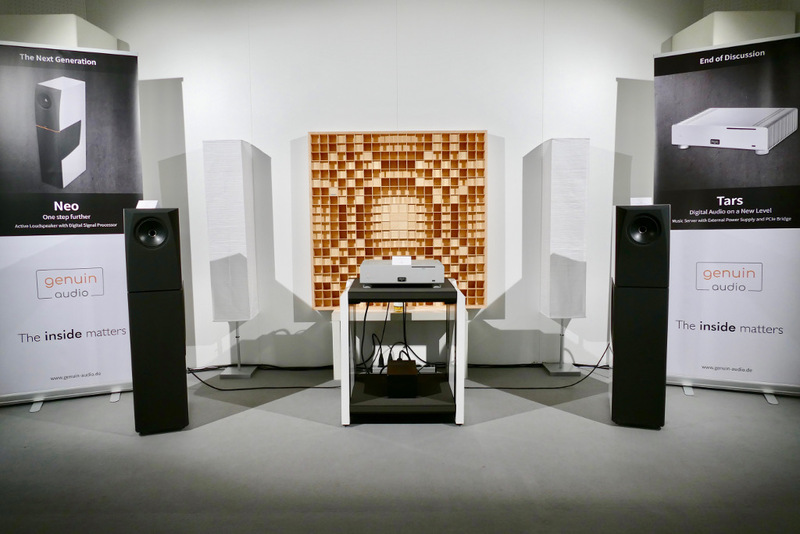 That is why we participate in a variety of specialist events to demonstrate the natural music reproduction of our high-end audio components. 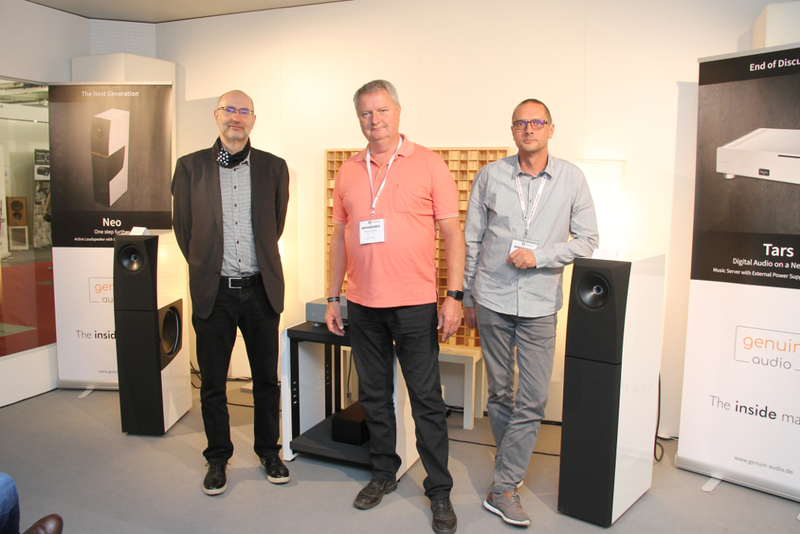 Genuin Audio showcased the active loudspeaker neo for the first time at the most important industry event in Munich. 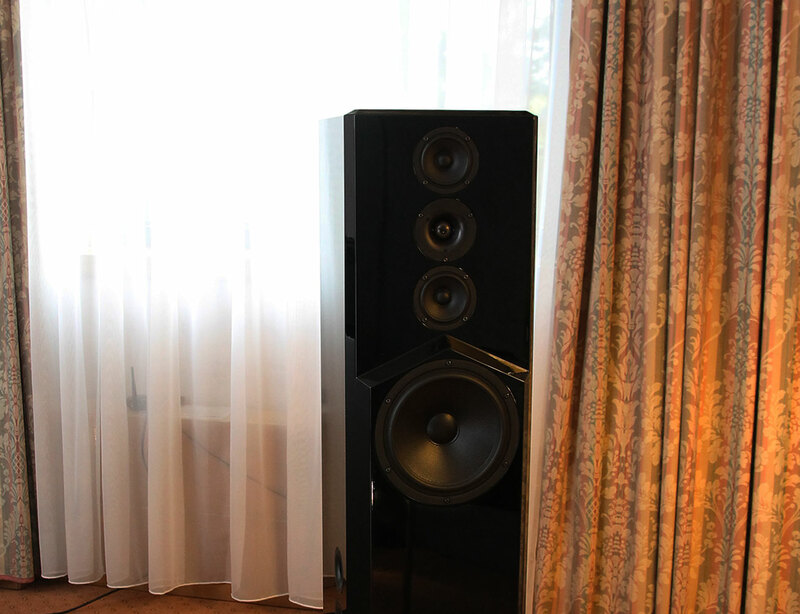 The speaker is perfectly controlled through its DSP, precisely tuned to the room, digitally driven by the music server tars and was able to prove its qualities very convincingly in the listening booth. 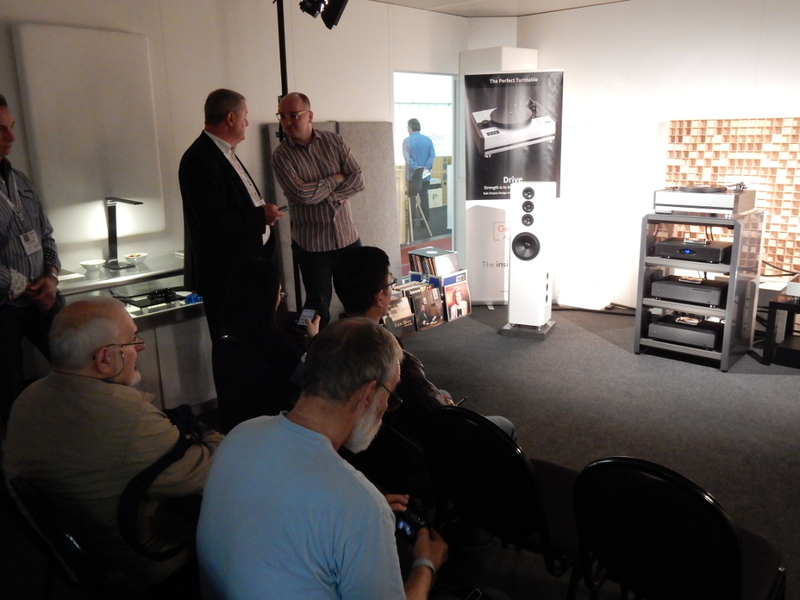 Visitors to the fair and the trade press were thoroughly impressed! 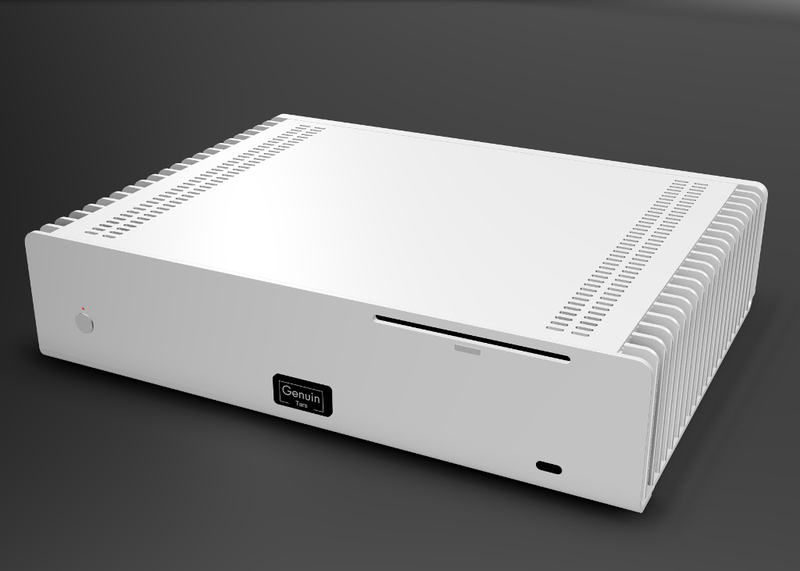 Here you will find more information about neo and tars. 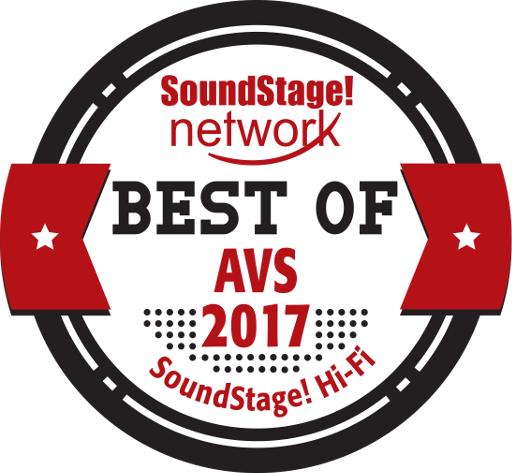 Award "Best of AVS 2017"
Clear the stage for the “Dreamteam“! 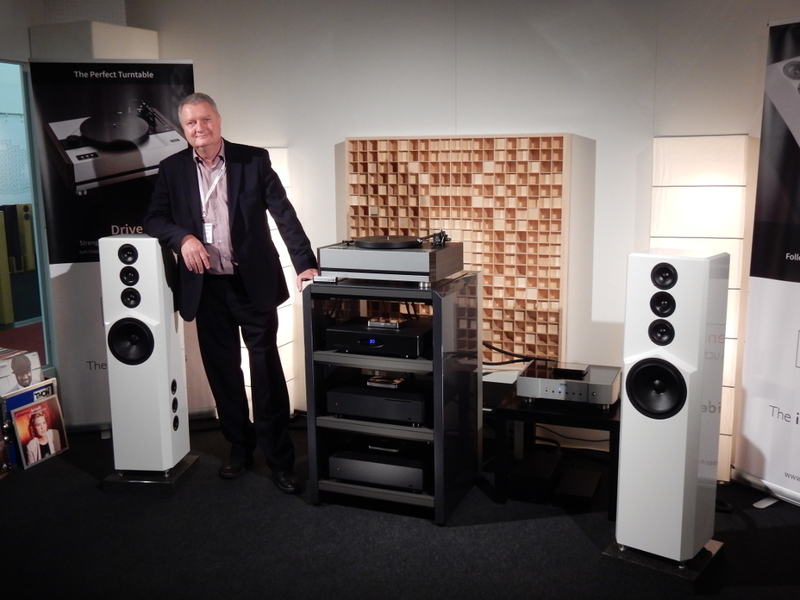 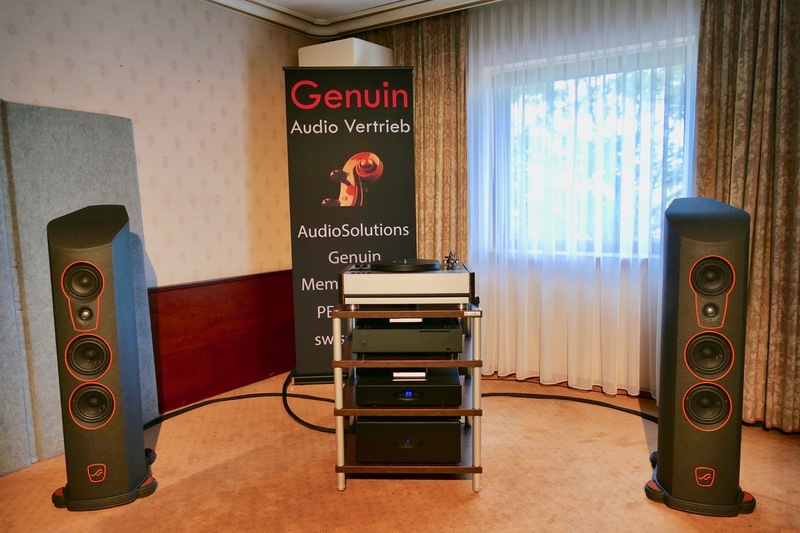 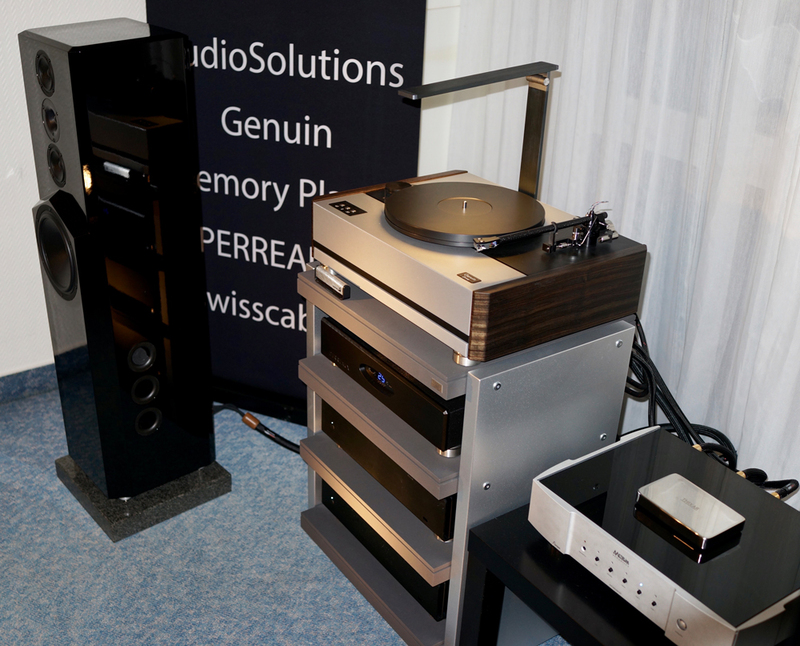 At this fair in Bonn, a special combination of top products from the genuin audio range gave a stellar performance. 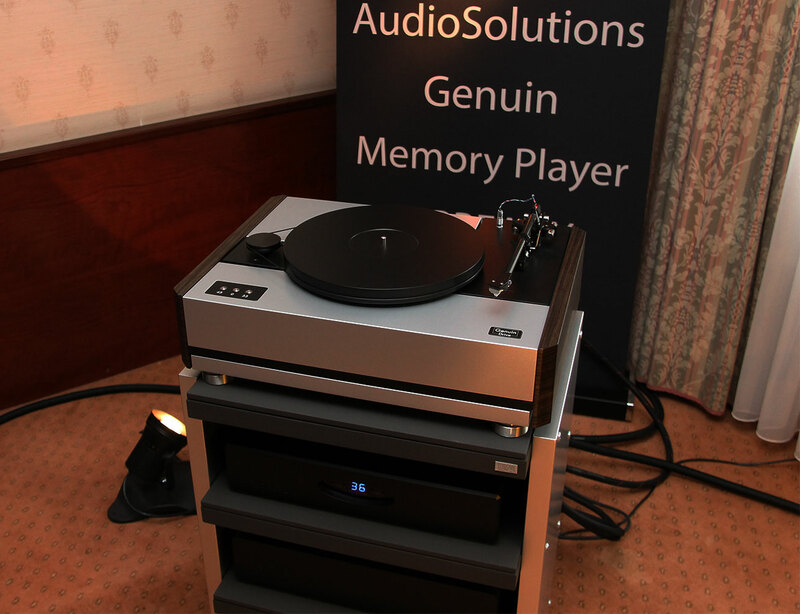 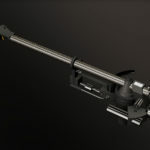 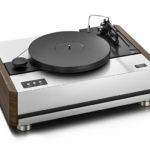 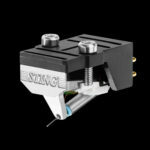 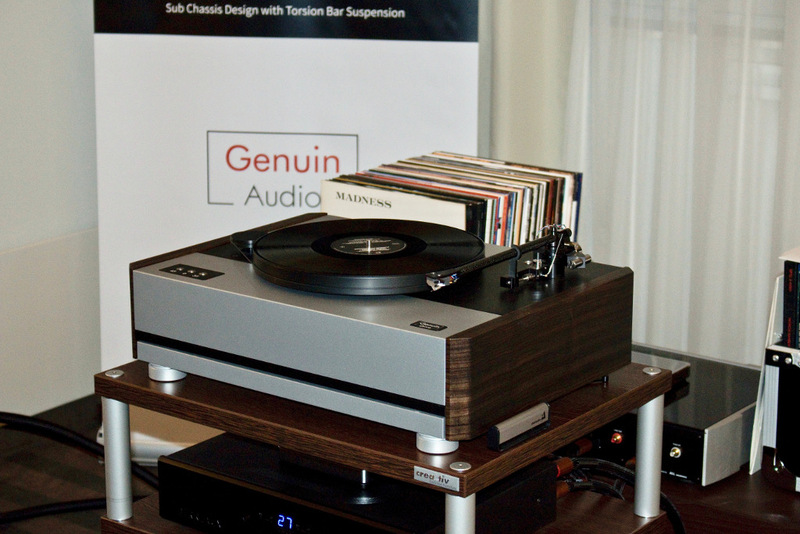 The fully equipped turntable genuin drive with pearl, sting and point plus music server tars acted as source components. 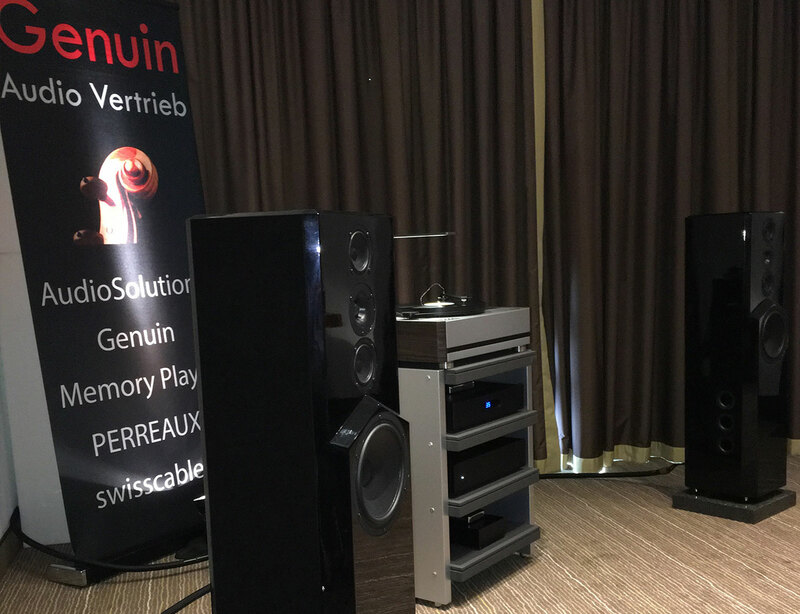 From genuin`s distribution range the Perreaux top series SM 6 MK / SM 750 took over amplication for those wonderful new Vantage S loudspeakers from the awesome new 5th Anniversary line by AudioSolutions. 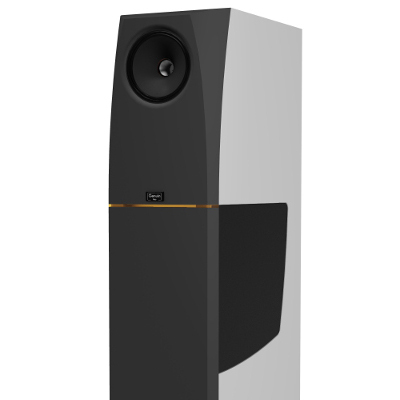 More information on the new Vantage 5th Anniversary series by AudioSolutions can be found on this website. 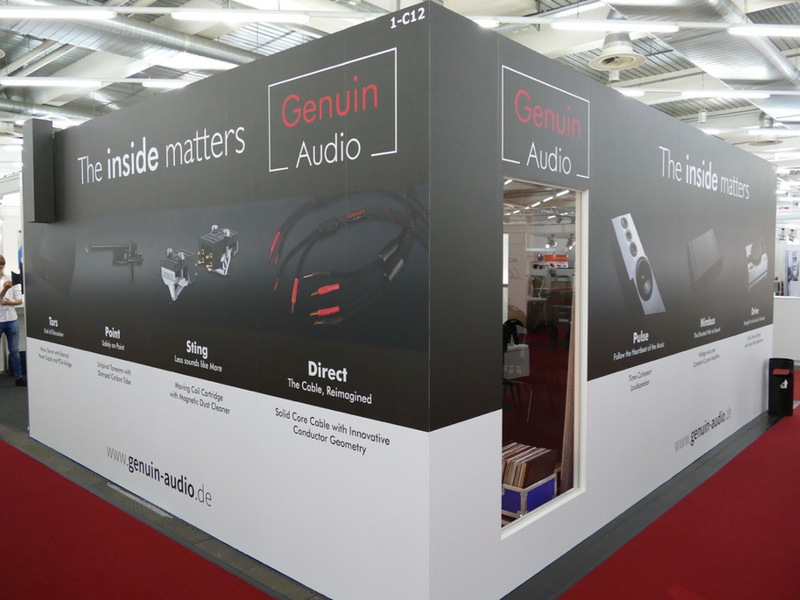 For the first time genuin audio was exhibiting at the largest fair for sophisticated high end audio products. 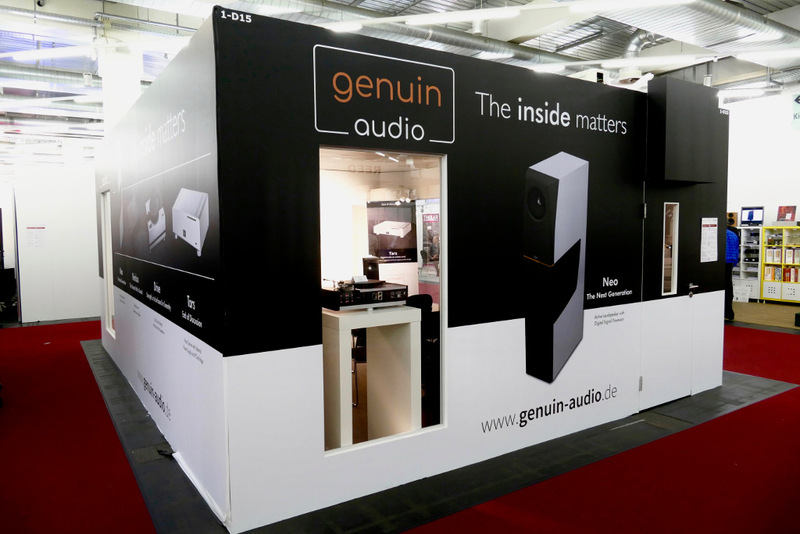 At the impressive genuin audio-booth audio enthusiasts not only were able to listen to selected musical highlights via a well balanced genuin audio setup. 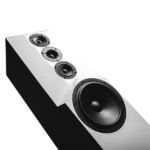 They could also talk personally to the developers of the products. 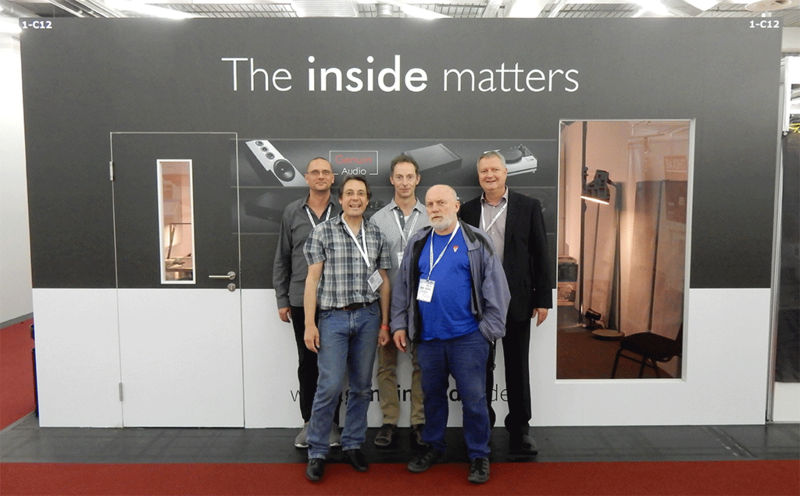 Gerd Sauermann (Amplifier nimbus), Michael Weidlich (Loudspeaker pulse), Andreas Henschel (Hardware Music Server tars) and Walter Fuchs (Cartridge sting) were present to answer all questions about the particular quality of these components they had designed exclusively for genuin audio. 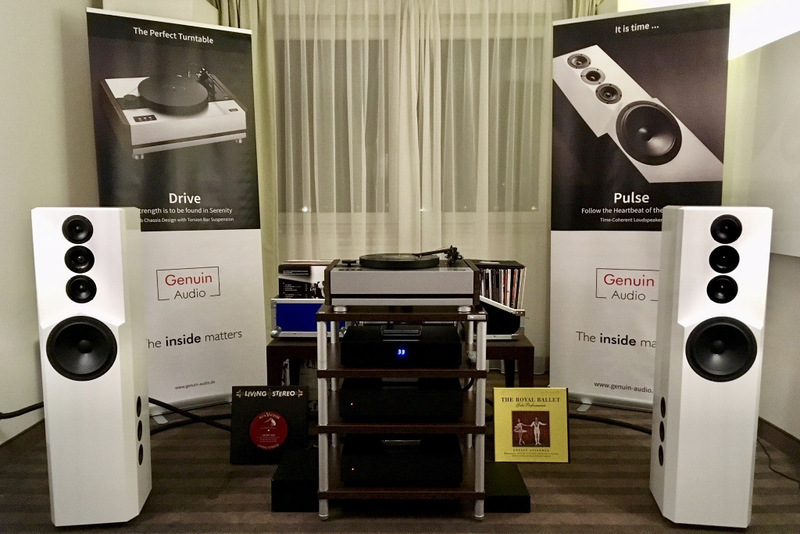 At this event on the 4th and 5th of February in Hamburg, an almost complete genuin audio setup built exclusively from in-house components was on demonstration. 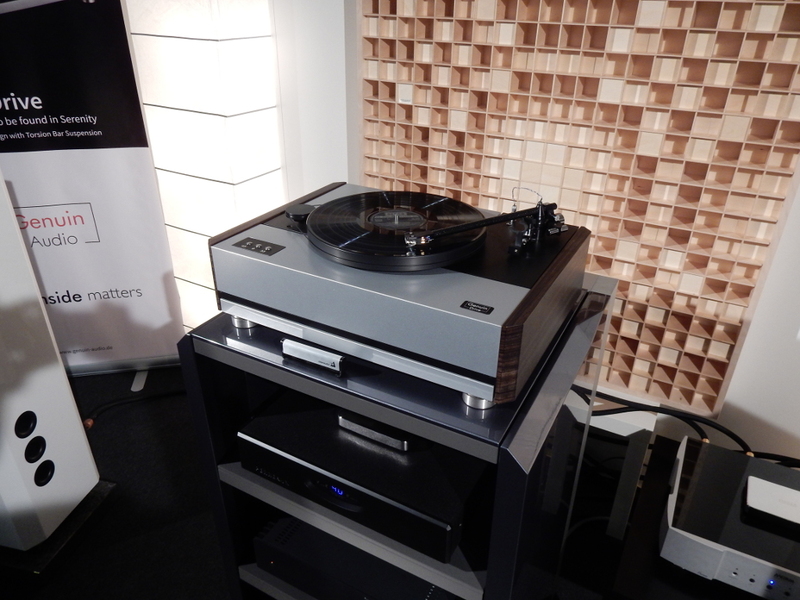 In addition to the fully equipped record player drive with arm point, cartridge sting and preamplifier pearl, the tars music server with its own massive power supply acted as the source. 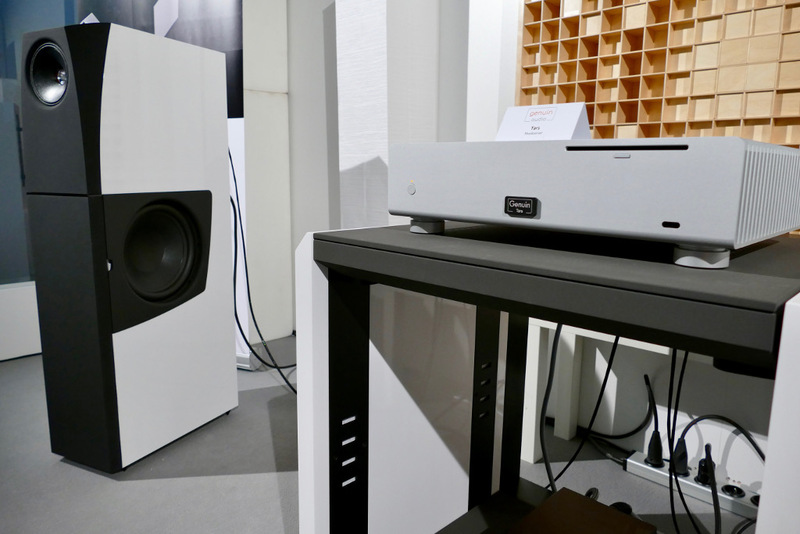 The loudspeakers pulse were fed by the likewise new power amplifier nimbus. 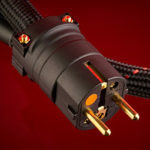 More information on both new products can be found on this website. 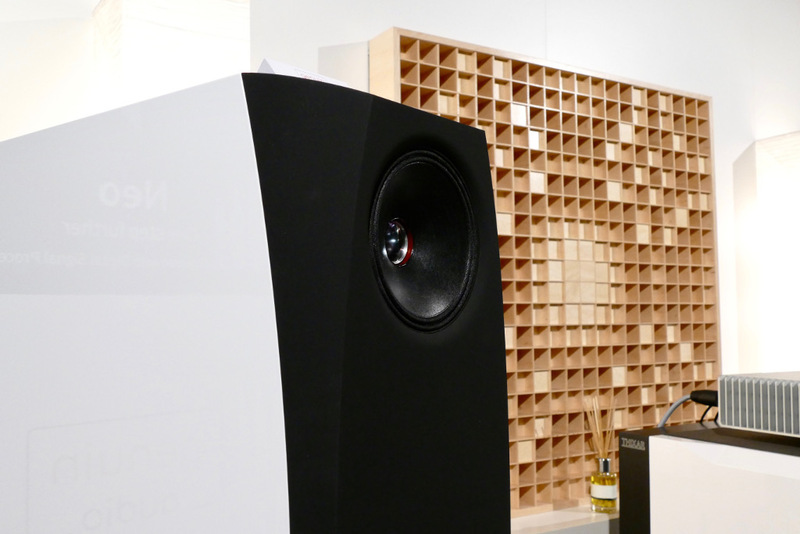 Just go to tars and nimbus.